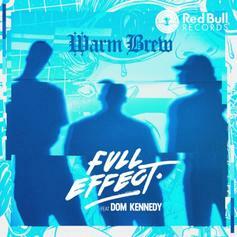 Warm Brew and Dom Kennedy link up for some nice vibes on "Full Effect." 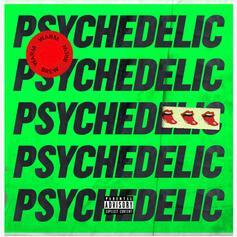 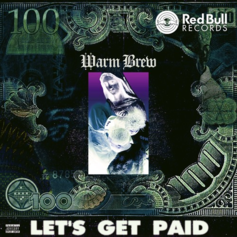 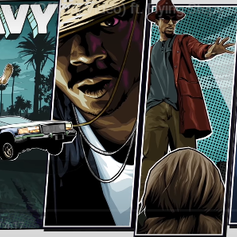 LA crew Warm Brew keep momentum going with "Let's Get Paid"
HNHH Premiere!! 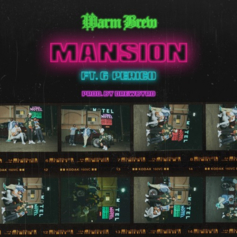 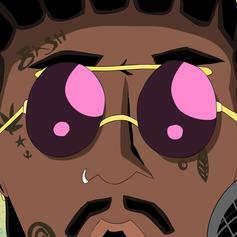 Warm Brew connects with G Perico for "Mansion." 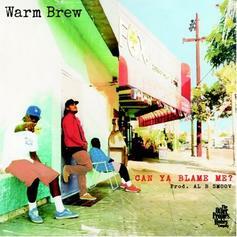 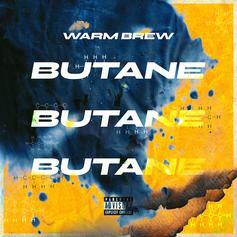 Warm Brew - Can Ya Blame Me? 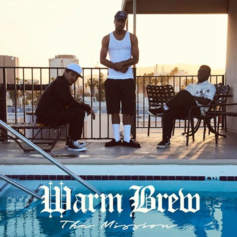 Warm Brew make their HNHH debut with "Can Ya Blame Me?"